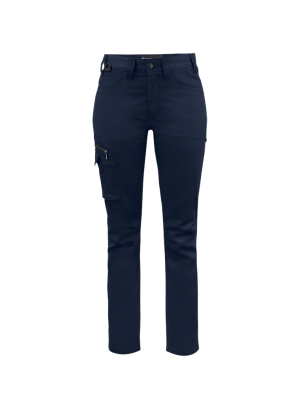 These lined unisex chinos keep you warm on the coldest winter days without compromising on style. 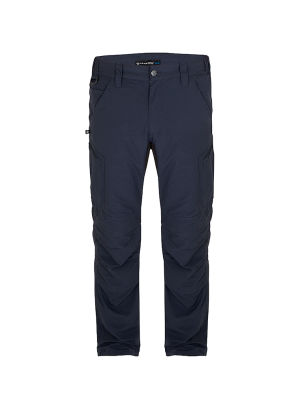 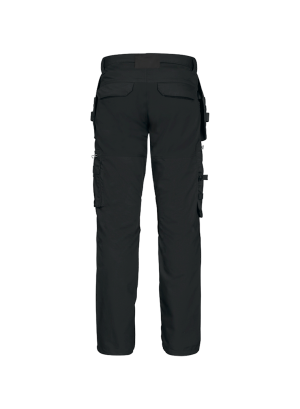 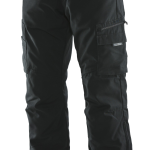 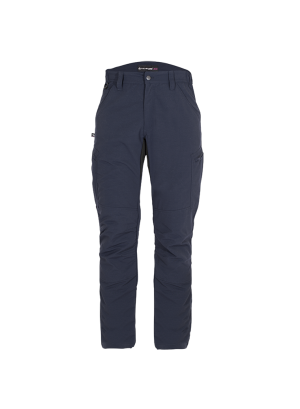 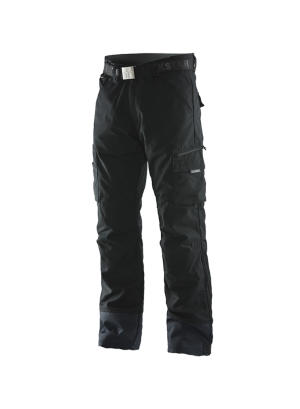 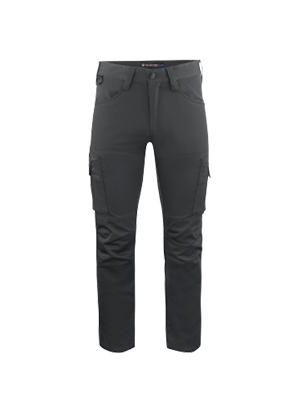 These hardwearing canvas trousers have double leg pockets and provide a great fit. 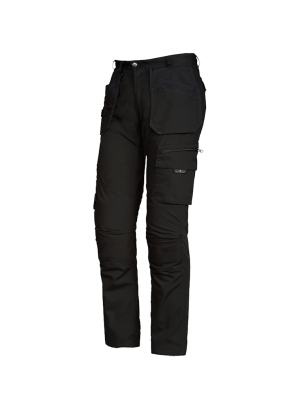 Fits: Perfect for all staff in cold weather. 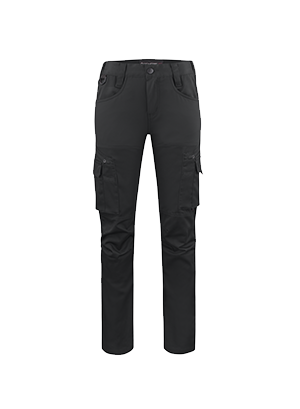 Material 65% polyester, 35% cotton, 280 GSM.